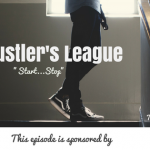 TSE 760-TSE Hustler's League-"Don't Forget To Ask"
Today’s snippet is taken from one of the training sessions at the TSE Hustler’s League, where we discuss yet another challenge of forgetting to ask for a referral and how you can overcome that! Make it a habit to set a goal of asking for three referrals per week. 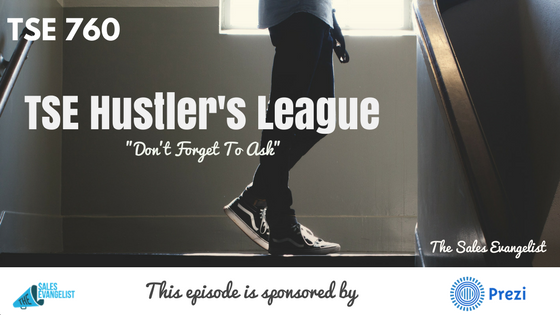 Get an accountability partner or ask your boss. Join a mastermind group or our Facebook group The Sales Evangelizers, and someone’s going to follow up with you on that goal. Set time of your day focused on this referral project. Then send a calendar invite to your accountability partner and try to spare a few minutes to just check on your progress.